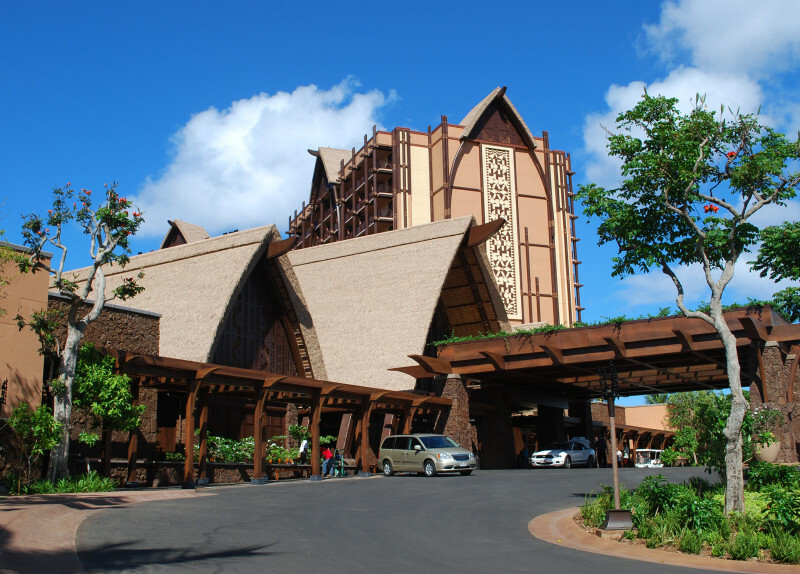 The Aulani is a hotel/timeshare development encompassing approximately 21-acres. 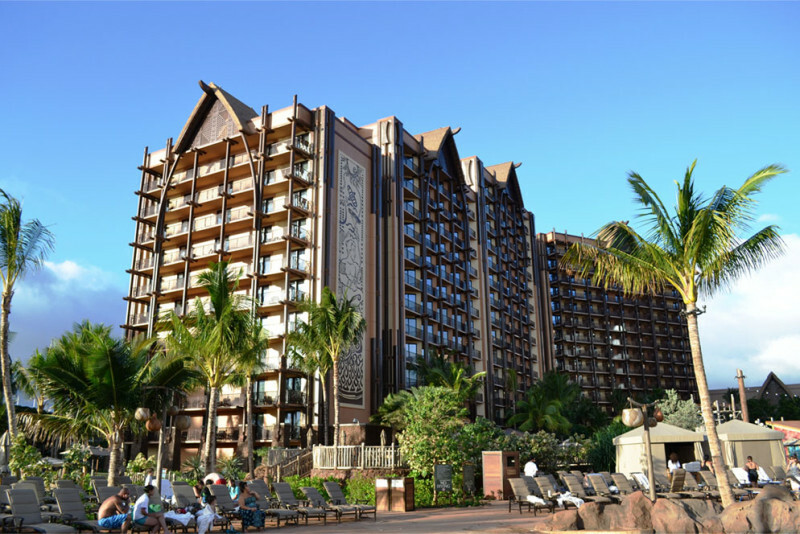 The resort includes 360 hotel units and 706 vacation club timeshare units. 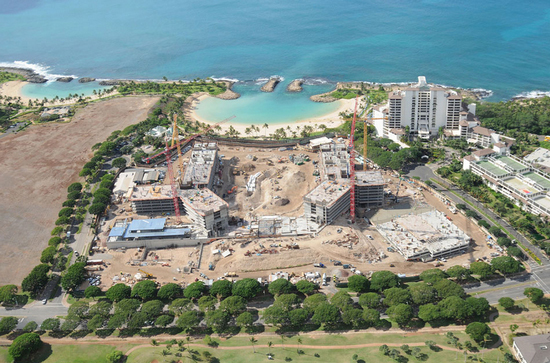 Site amenities include pools, water features, landscaped gardens, barbeque areas, kids club, spa, conference center, and a beach-side restaurant with stunning ocean views. 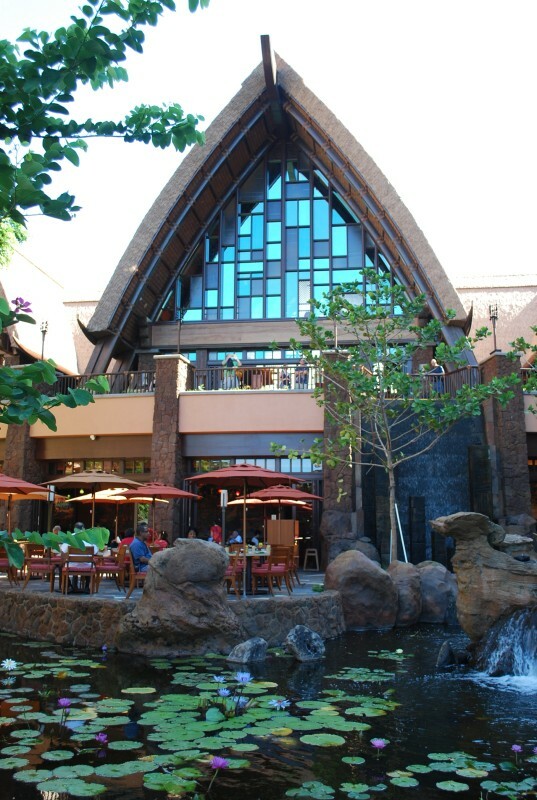 The Aulani Resort & Spa is the first resort in Hawaii to receive LEED Silver Certification.